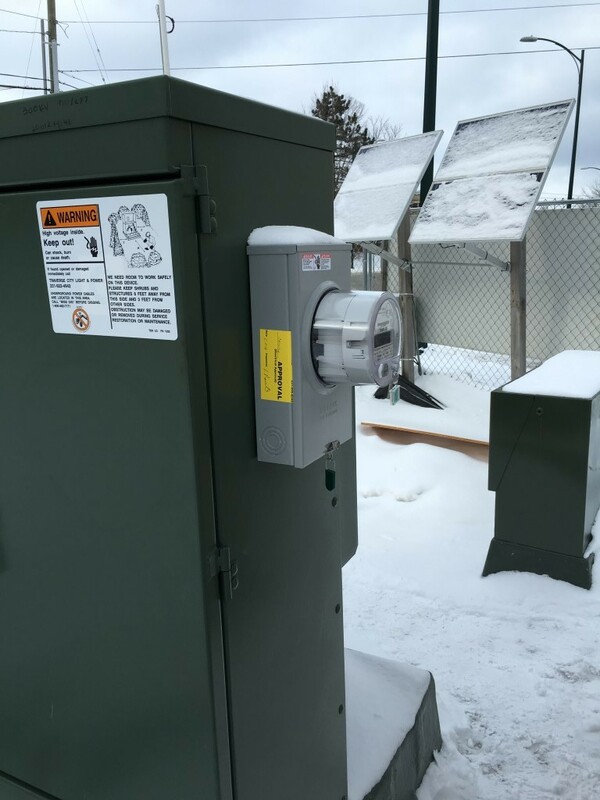 Two Significant Milestones Achieved Today | Midtown Development, Inc.
Power was connected to the snow melting system today and Shoreline Power Services will commission the system tomorrow morning. 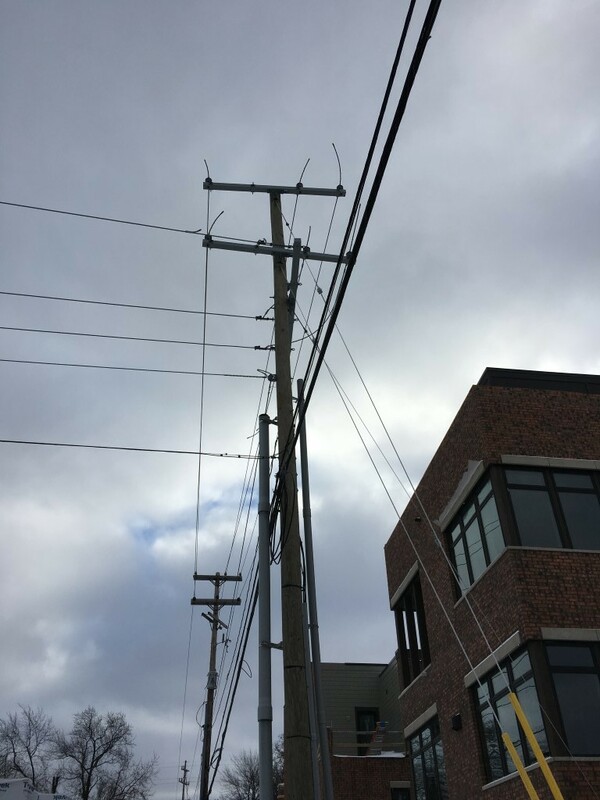 TCLP took down the high voltage wires along Pine Street north of Uptown. 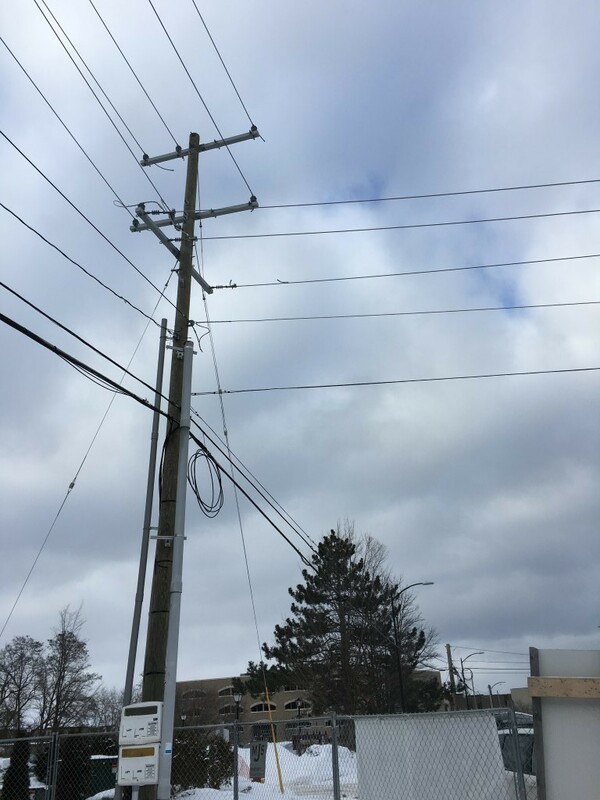 That means the power poles and the rest of the wires will be coming down soon, too! This entry was posted in News, Uptown Cityside Townhomes, Uptown-Riverfront living downtown TC and tagged Boardman river condos, Condo developments traverse city, new condominiums traverse city, new condos Traverse City, Riverfront Towhnomes, Riverfront Townhomes, traverse city condominium projects, traverse city condos, traverse city town homes, Uptown, Uptown Condominiums, Uptown Condos, Uptown Traverse City. Bookmark the permalink.